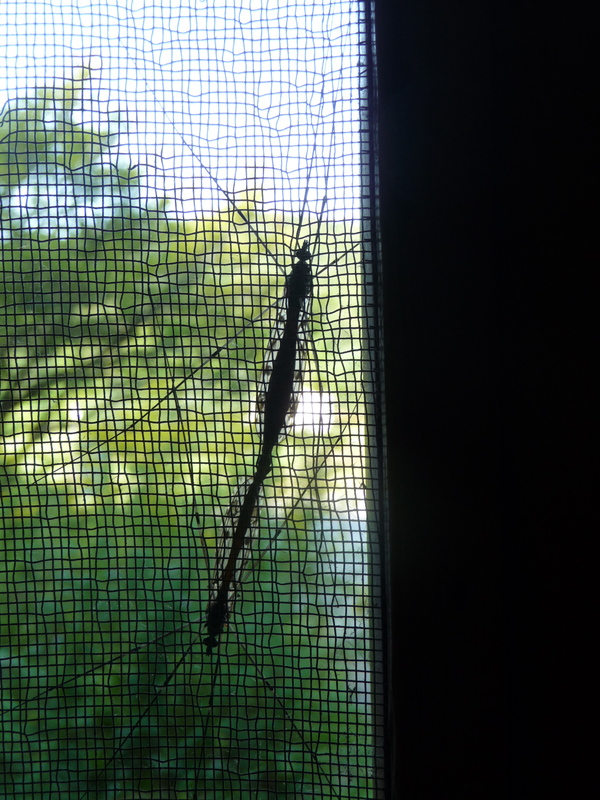 So when I saw these insects and thought, “I wonder what this means?’ and the instant reply was, “Don’t bug me. I know what you want and things are moving along at the right speed, even though you think it should be faster”, this made me laugh out loud. Previous postwhat can I bring? A perfect reading for me this morning! Thank you. I have been trying to stay in the moment and trust that things are happening as they should. That is not easy. Dear Mary. Your post this morning rings so very true for me…..as I have a tendency to hurry things along, especially when I really want something to happen! Patience is a quiet, bold teacher….giving consistent lessons in allowing things to unfold. Thank you for your words of wisdom and reminder that there is a divine order which allows for our highest good to come to us just as it should! Pascal’s quote will be with me today as I settle my impatient mind. Thank You Mary! Even Emerson was challenged with being patient! What a concept!…a relief to know that we are in such good company. Letting go of my own perceived agendas…including the speed with which they should unfold….seems to be my every day challenge right now. Thanks for your ever-supportive words of wisdom. Such a difficult lesson for me to learn! Do as much as you can, then let the rest emerge trusting that all will be as it should be, not necessarily as I would wish it to be! Hope you had a lovely trip with your Dad, Mary. Looking around at nature can be such a sweet teacher – everything happens in its own perfect timing – summer, fall, winter and spring. A time to hibernate while seeds are hidden but really not dormant under the earth – then spring with its unfolding, summer growth, fall’s last hurrah – no rush, just perfection. I love this Joan…what a sweet analogy! I love this too Joan!, what a beautiful thought to end this day. . – I would love to invite it into my dreams! Thank you!